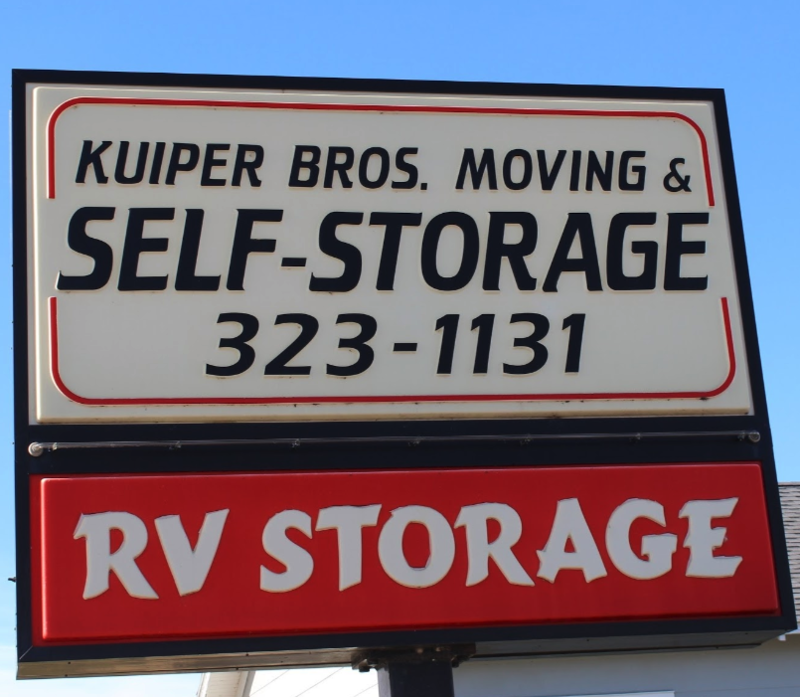 Kuiper Brothers Self Storage Inc.
Pay for the first month and get the second month free! Whether you live or work in Portage, Kalamazoo, Schoolcraft, Vicksburg, Three Rivers and other nearby communities in southwest Michigan, you’ve just found the perfect solution for your storage needs. 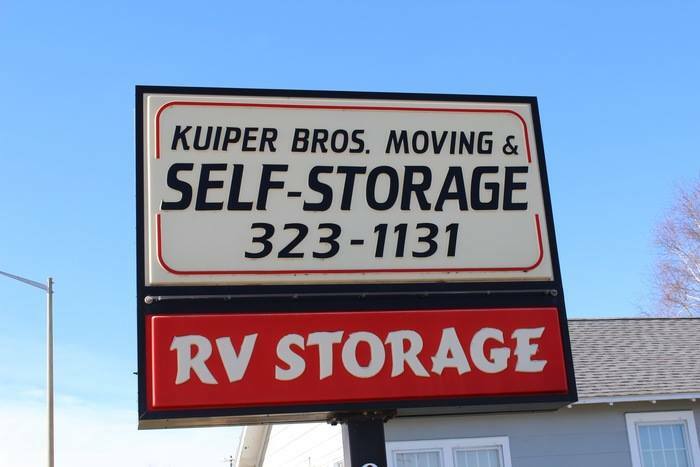 With a variety of useful amenities, Kuiper Brothers Self Storage allows its customers to store their belongings in a secure and convenient way. For instance, with our drive-up accessible units, you can drive out to our property and park your vehicle directly in front of your rental. Loading and unloading your items couldn’t be easier! In addition to our clean and affordable storage units, we offer a variety of spacious parking places you can use to store your vehicle, regardless of its type – cars, boats, RVs, business vans, motorcycles, and more. Whether you’re planning to store your vehicle or your furniture, you will never have to worry about the safety of your belongings. Our fenced-in, lighted facility and video surveillance system, coupled with a onsite care taker, give our customers the peace of mind they need. Call us today! 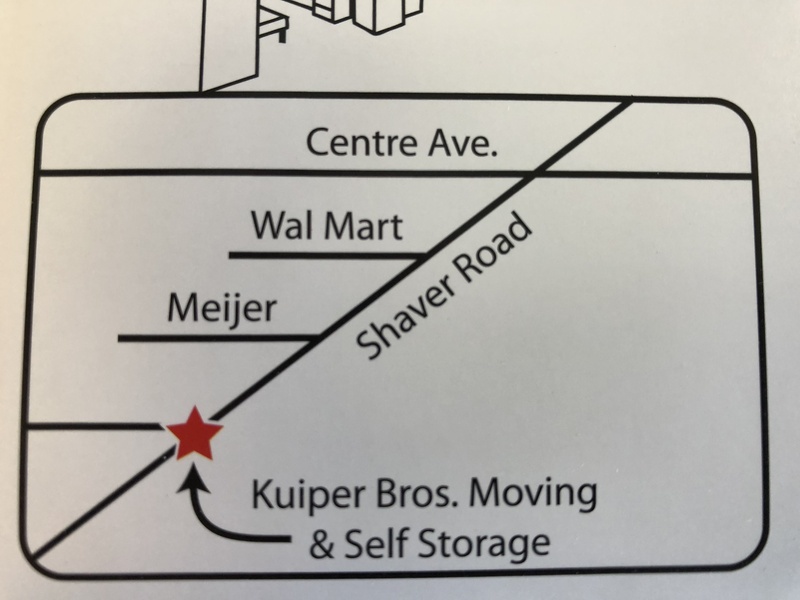 Kuiper Brothers Self Storage is located off US Route 131 and right next door to Meijer, conveniently serving the communities of Portage, Kalamazoo, Schoolcraft, Vicksburg, and Three Rivers, Michigan. We’re on the west side of Shaver Road, so come by and visit! wonderful people owner and staff! nicest storage units around this area ! we are very pleased with our experiences at kuiper storage.thank you!